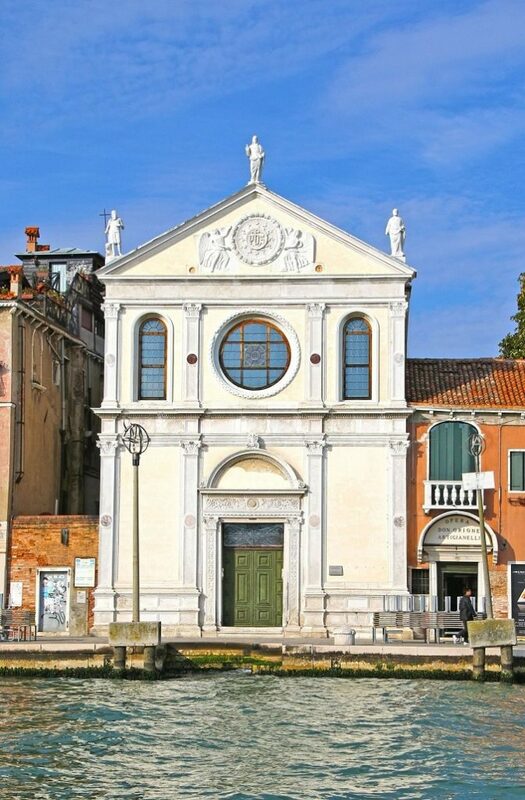 Entitled ‘The Death of James Lee Byars’, the exhibition features works by James Lee Byars and Zad Moultaka will be on view at the church of the Santa Maria della Visitazione. 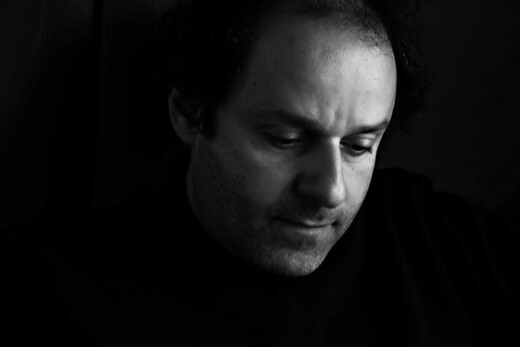 This presentation, curated by Walter Vanhaerents, is part of the Vanhaerents Art Collection’s exhibition programme, dedicated to creating a dialogue between the work of internationally established and upcoming artists. 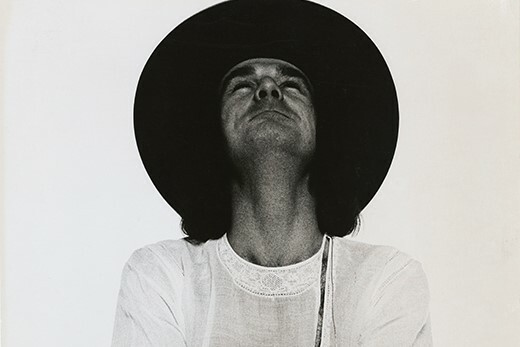 The Death of James Lee Byars allows the public to reconnect with one of James Lee Byars’ most iconic installations, which the artist created in Brussels exactly 25 years ago and which has been part of the Collection since 1996. 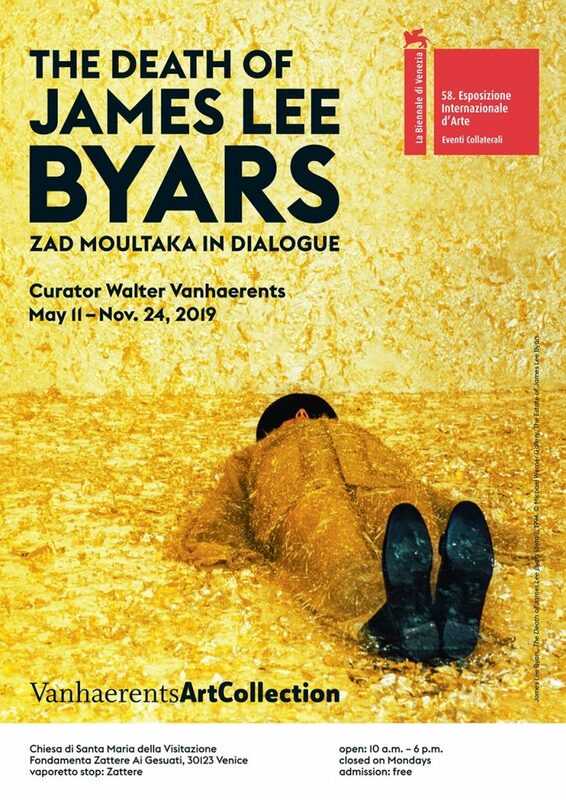 In addition, the audience is invited to discover Zad Moultaka’s new creation that directly engages with Byars’ work and has been specifically commissioned for this occasion.